Lorelei put together a nice collection of items that would be great for your Art Bead Scene challenge entry this month. Resin Crafts blog has a post introducing shrinky dink to resin. 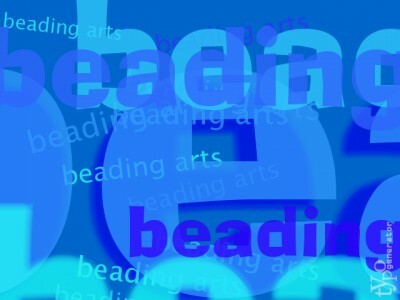 Jean "reviews" a few items from the fabulously lush and unique online bead store, ARTBEADS! See what she does with some of the materials which she purchased there! If you enjoy using photos in your jewelry creations, stop by A Bead A Day to pick up some simple instructions for making label holder necklaces! Tammy has a new Twitter account and an updated Facebook page for her site. Please like & follow her! Come see what ABS has in store for this month's challenge! Michelle shares two different summertime necklaces she made using components from Earthenwood Studio. Carmi has featured her "Waiting for the bus" ring. Cindy's put together a few of her favorites and come up with a sweet ring.